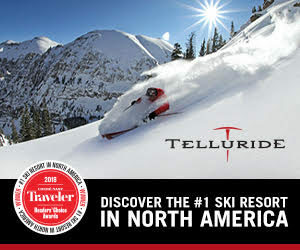 Telluride Fire Festival is back after last season’s hiatus. This one-of-a-kind event is the signature festival of the winter season, with interactive art installations, fire performers, free workshops, exhibitions, and the Fire Ball party with live entertainment. This year there will be fire performances and art installations at a ticketed event in the historic Transfer Warehouse, a semi-outdoor, roofless structure that has been transformed into an arts venue. There will also be free performances in Mountain Village’s Reflection Plaza and arts workshops at the Wilkinson Public Library—sign up for those soon, as space is limited. 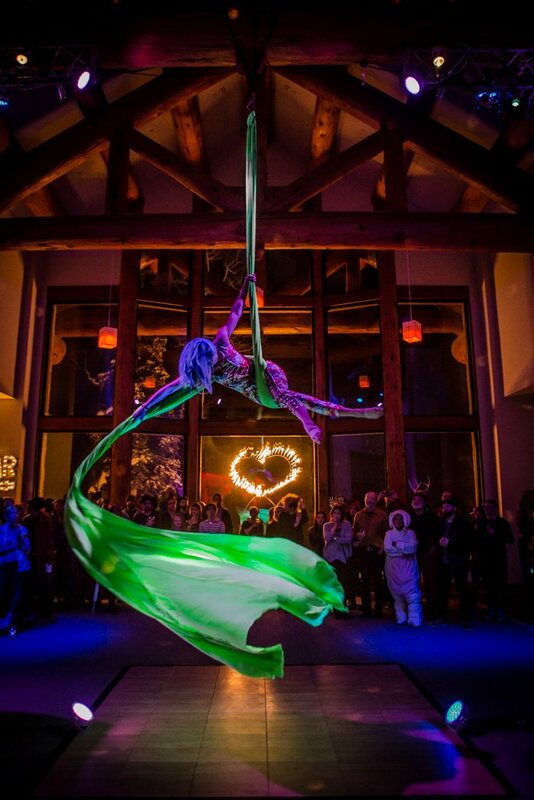 The Fire Ball on Saturday evening is held at the San Sophia station at the top of the gondola and features music, fire performers, aerial silk spinners, jugglers, open bar, and more. Ticket holders are also treated to an art effigy, a la the Burning Man Festival. The Festival runs from Dec. 6 through Dec. 9. For a complete event schedule or to buy tickets or volunteer, visit the Telluride Fire Festival website.